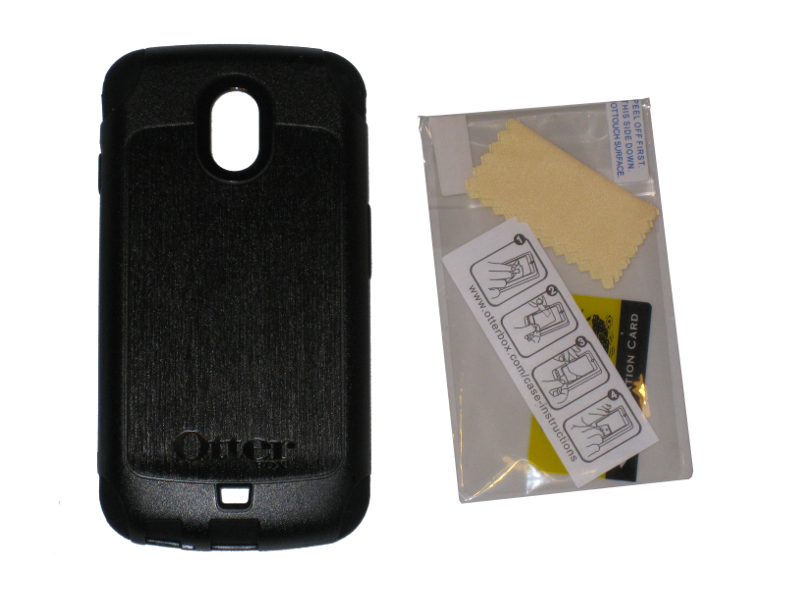 Otter Box was kind enough to send us a Commuter Series case for the Samsung Galaxy Nexus. 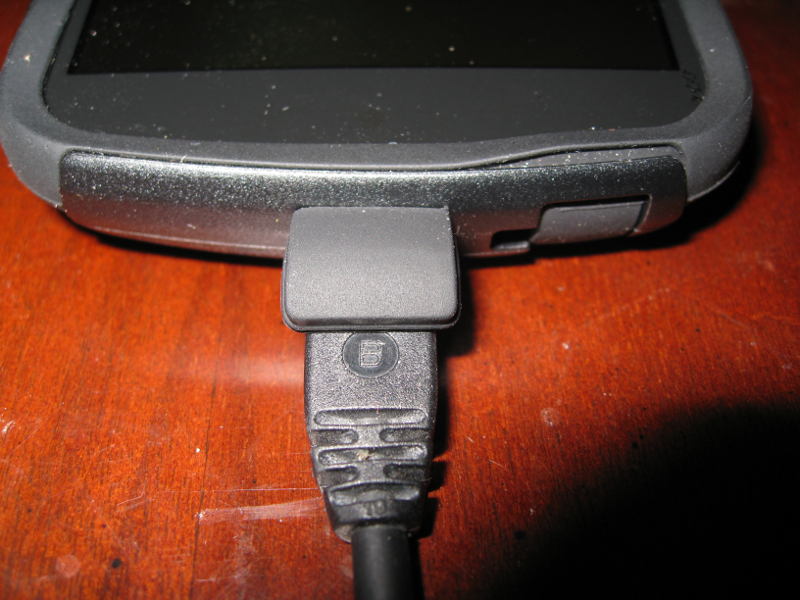 Previously I had a similar case for the Galaxy Nexus. Is the Otter Box Commuter Series as bulky as the Defender Series cases? How does it stack up to the competition? Hopefully I can answer those questions for you. The first thing I would like to point out is that the Commuter Series case comes with two piece that connect to the phone. 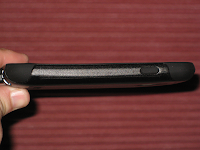 The first piece is an impact absorbing silicone, basically a rubber(ish) cover. This rubber shell has covers for the headphone jack and the micro usb port which helps to keep all that pocket lint out of there. 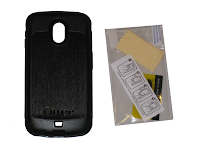 The second piece is a hi-impact polycarbonate shell which is the hard plastic piece. 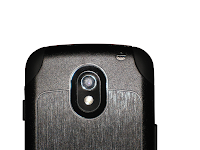 The plastic outer shell has a very nice looking brushed back with Otter Box etched into the bottom of it. The silicone shell goes on first as you can see in the pictures and then the hard plastic goes on after. I noticed it’s not as easy to put the outer plastic shell on as other cases I’ve tried, but I am not in the habit of removing my cell phone case very often either. You’ll also get a screen protector. I spent $11 for a screen protector at Verizon when I got the phone. The only real issue we have with the included screen protector is its size. It does not cover the entire face of the phone. It will get you by for a while, but you should probably consider picking up a screen protector that will cover the entire face of the phone at some point. The inside shell fits nicely over the phone and after the outer shell is also on the phone you can definitely feel how much more sturdy it makes the device. 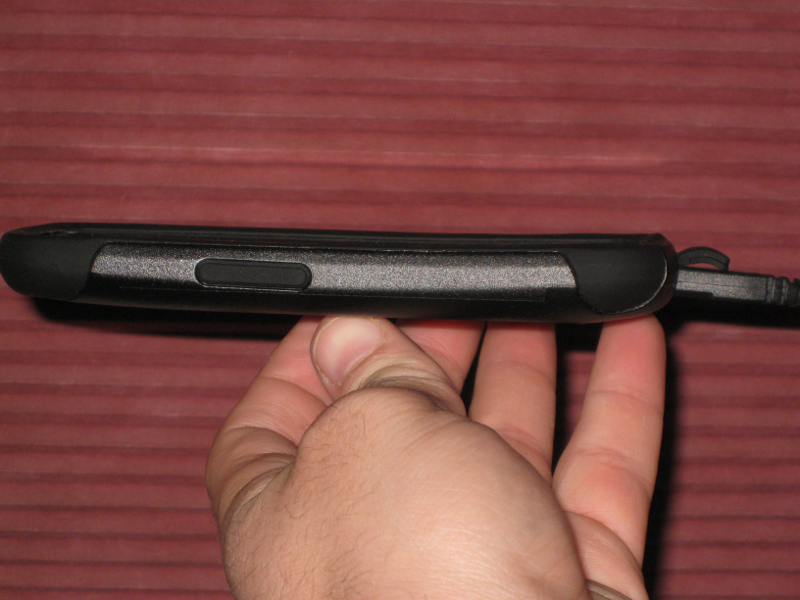 The galaxy nexus is a slim phone and by itself it’s a bit slippery. The commuter case is that nice balance between protection and bulk. It does add a little to the depth of the phone, but it’s not overly bulky. I don’t worry too much about dropping the phone. I wasn’t sure at first if I would like the covers over the micro usb and headphone jack, but after I got used to them it’s nice having them there. 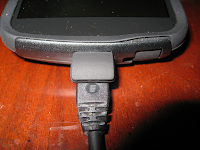 I keep my phone in my pocket a lot, so those extra covers have helped keep unwanted lint and dust out of the ports. The bevel around the screen adds a layer of protection to help prevent screens from shattering. If you had that happen then you know how nice this feature is. It’s very easy to pass over all of this in just a glance because it looks like almost every other case out there. 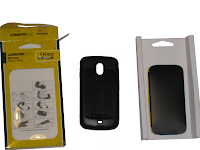 I just wanted to point out how much thought Otter Box has put into the design and quality of this product. Whether on purpose or on accident, I have dropped my phone several times while I’ve had this case and my phone is still in perfect condition. 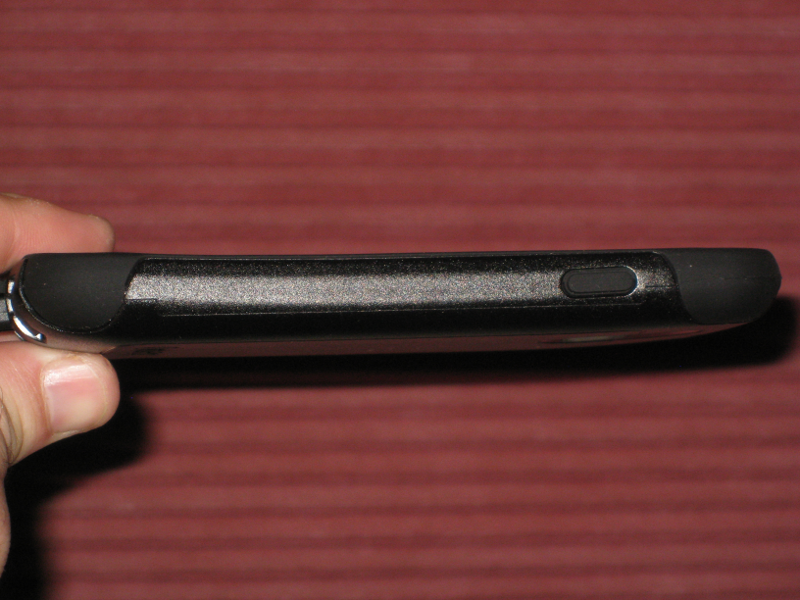 One thing I would also like to point out is that the 4 corners of the phone are exposed with a thicker silicone. If you’ve ever dropped a phone, then you probably know that it almost always lands on or bounces to a corner. The thicker silicone corners of the Otter Box Commuter Series case add even more shock absorption to those corners. 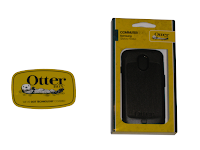 The Otter Box Commuter Series cases are the perfect balance of protection and size. The current price of this case is around $22. Trust me when I say this, it is money well spent. You will not be disappointed with the design and build quality of the Otter Box Commuter Series case for the Galaxy Nexus. 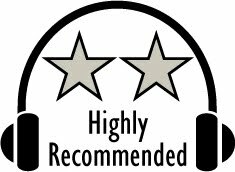 Based on their design, and build quality the Otter Box Commuter Series case has earned our Highly Recommended award. 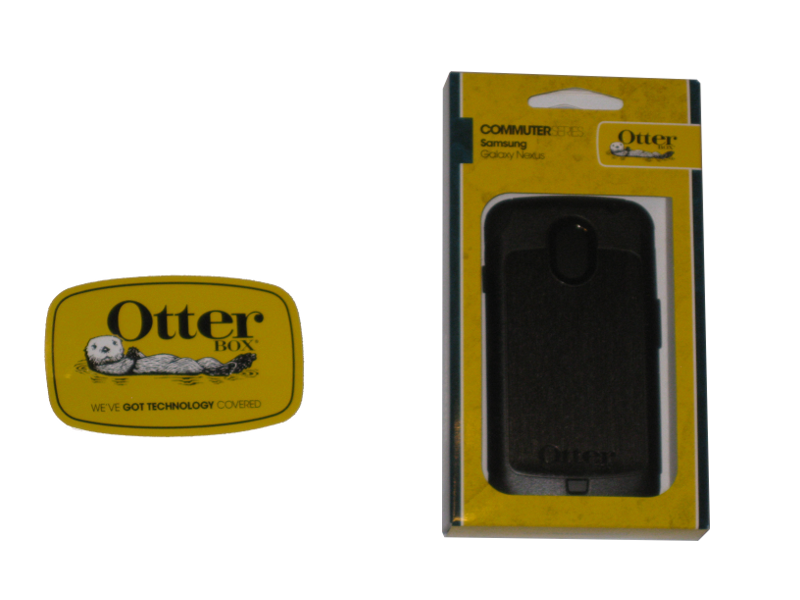 For more info and complete specs, check out their website at www.Otterbox.com.